Announcement Welcome to Waxing Moon's home on Etsy! 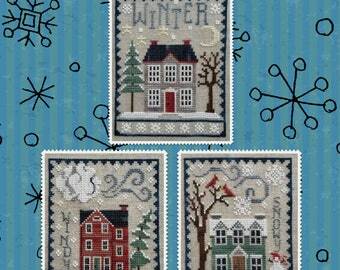 Here you'll find fun patterns for Cross Stitch, Punchneedle, Exclusive Embellishment Packs and anything else that strikes my designing fancy. Enjoy! OCTOBER 2018 NEWS: For the past couple of months, I have been phasing out my rug patterns. My supply of foundation fabric is now gone, so the patterns have been removed from the shop. Welcome to Waxing Moon's home on Etsy! 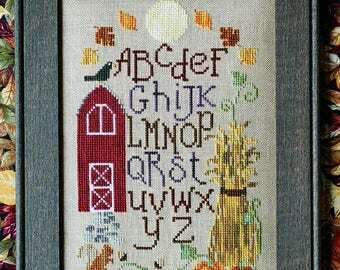 Here you'll find fun patterns for Cross Stitch, Punchneedle, Exclusive Embellishment Packs and anything else that strikes my designing fancy. Enjoy! 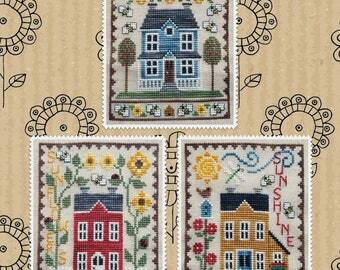 SPRING HOUSE TRIO; Digital Pattern for Cross Stitch by Waxing Moon; Part of our ongoing House Trio Series; Cute House Designs for Spring! 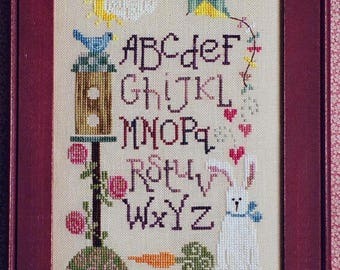 QUICK N SPRINGY; Pattern for Counted Cross Stitch; Instant PDF Download; 2 cute charts for Easter, Spring! Bunny & Chick. Love these trio series. Keep them coming!! Hi everyone! 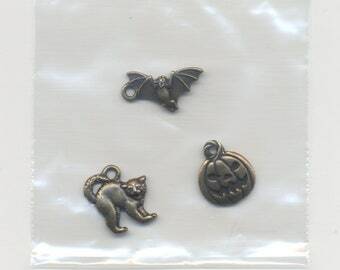 I'm Jacquelyn Fox, designer and owner of Waxing Moon Designs. Welcome to my Etsy shop! 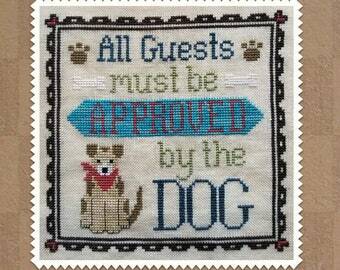 Here you'll find my designs for rug hooking, punchneedle and whatever else strikes my designing fancy. 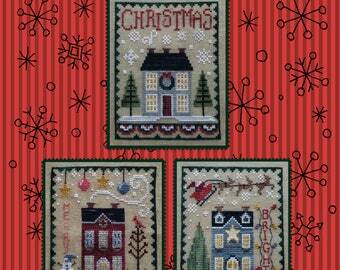 I'll be adding fun new patterns regularly, so click the favorite button and stop back often. If for some reason you are not happy with your purchase, please contact me as soon as possible after you receive your order and I will do my best to help. Depending on the problem, I may accept a return for refund. *Please note that I will NOT give refunds for paper or electronic patterns, but I will address any issue if you have a problem or question. All returns should be packaged in the same manner in which they arrived and shipping should include tracking to make sure it arrives back to me. I cannot be held responsible for returned items that are lost in transit of they did not have a tracking number applied. I accept payments through Paypal. Unless you are mailing your payment, items must be paid for within 24 hours of ordering. If payment has not been made within this time frame, the order will be cancelled and the item re-listed. I will ship to your Etsy address. Please make sure it is correct before purchasing. Shipping times are quoted in the item listings. I draw the rug hooking mats to order, so they may take a day or 2 longer than paper patterns, but I always strive to ship in a timely manner. If your shipment seems to be taking too long, contact me and I will quickly look into the matter for you.